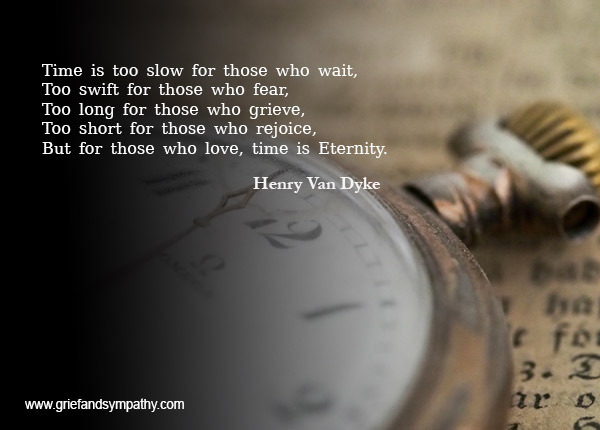 We have put together for you a collection of some the most famous funeral poems. Some have been read at the funerals of well-known people. 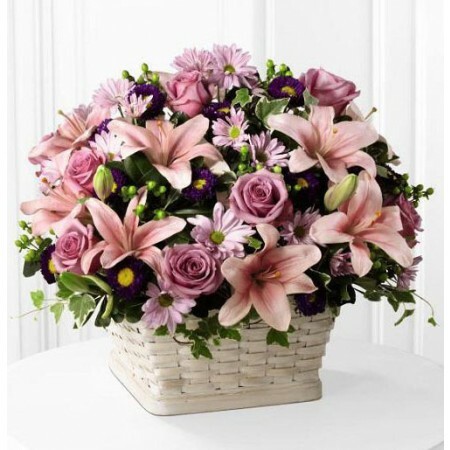 Some are those which have become popular over the years and have been used at the farewells of many special people. 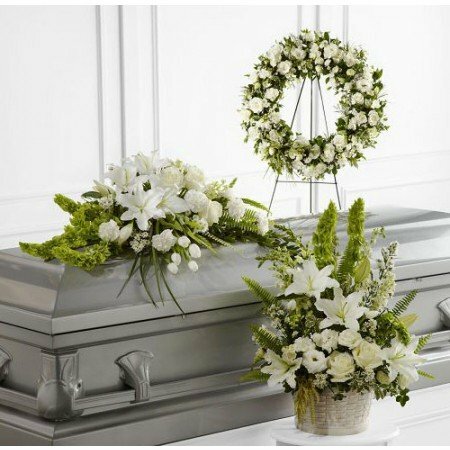 We have many other funeral poems on this site. You can find them via the links at the bottom of the page. Read by Lady Jane Fellowes at Princess Diana's funeral. A time for war, and a time for peace. What gain has the worker from his toil? I have seen the business that God has given to the sons of men to be busy with. He has made everything beautiful in its time; also he has put eternity into man's mind. A timeless classic. 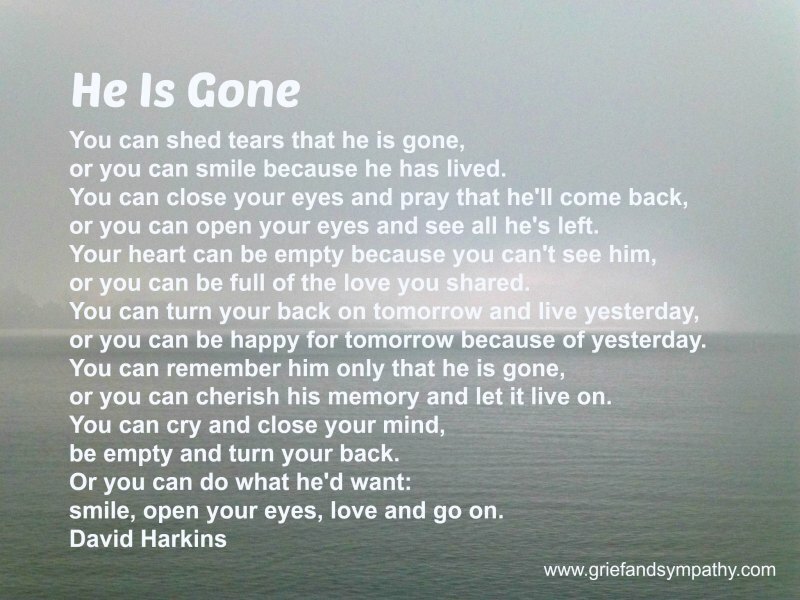 You can change he to she in this poem for the loss of a mother, sister or grandmother. This was read by the character Dr Nikki Alexander played by Emilia Fox in the TV show Silent Witness. It was also made into a song by Paul Kelly. See the video below.